These are the reflections of Emily Wray, a graduate of an online master’s degree program from Full Sail University. 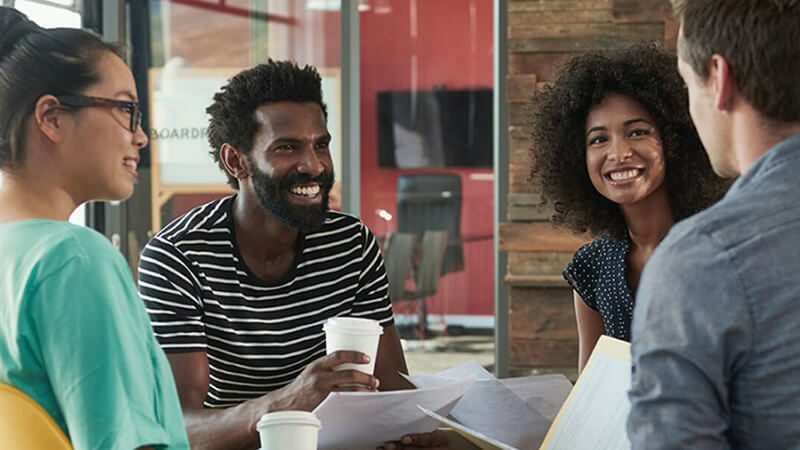 In addition to offering flexibility, Full Sail’s online master’s degree programs provide the opportunity for students to build lasting, meaningful relationships. Adrian explains that this was a key asset that he’s carried throughout his career. And Emily, nearly eight years after graduation, still connects with her former classmates. “We rely on each other professionally,” she says. 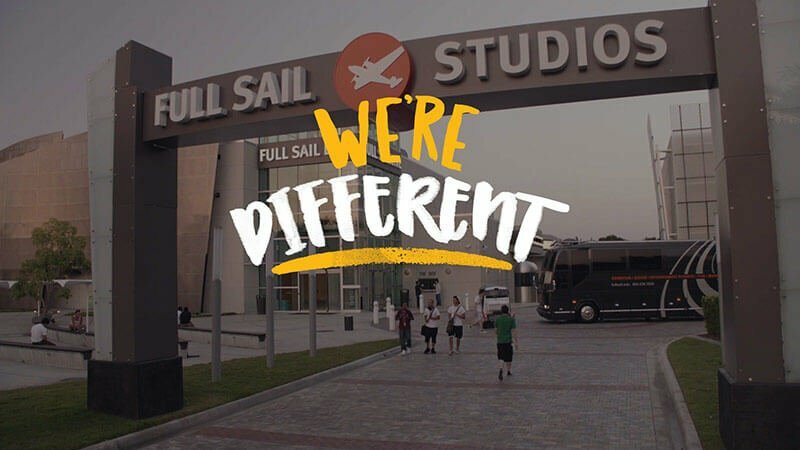 Explore more at fullsail.edu or call an Admissions Representative at 800.226.7625.